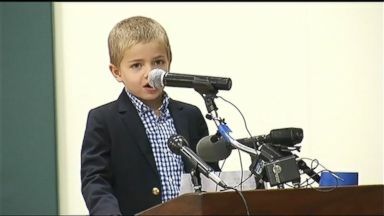 An Ohio teen made headlines for defying his parents and receiving his vaccines, but Carl and Jodi Krawitt have long been fighting to protect their son and keep unvaccinated kids out of schools. Rhett Krawitt made a plea to keep unvaccinated kids out of schools, as California considers state legislation to abolish personal-belief exemptions. 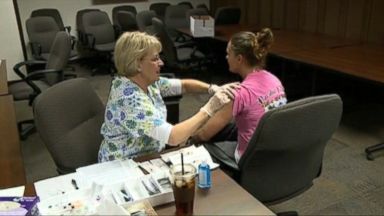 CDC has new guidelines for flu, hepatitis and meningitis vaccines for adults. 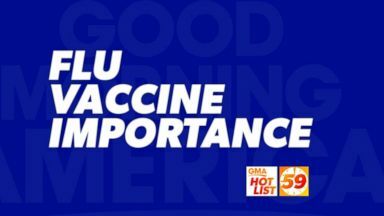 'GMA' Hot List: How effective are vaccines against the H1N1 flu virus? Dr. Edith Bracho Sanchez explains how to protect yourself from severe complications during flu season. Now Playing: 'GMA' Hot List: How effective are vaccines against the H1N1 flu virus?